Bonus: Two new concert friends! On Friday night, I headed to The Hoxton to catch the set of a DJ I have only recently started listening to (best part of my job: listening to music like this, which gets me into the writing zone). Despite my lingering presumption that The Hoxton seems a bit uppity at times, I always have a blast there. 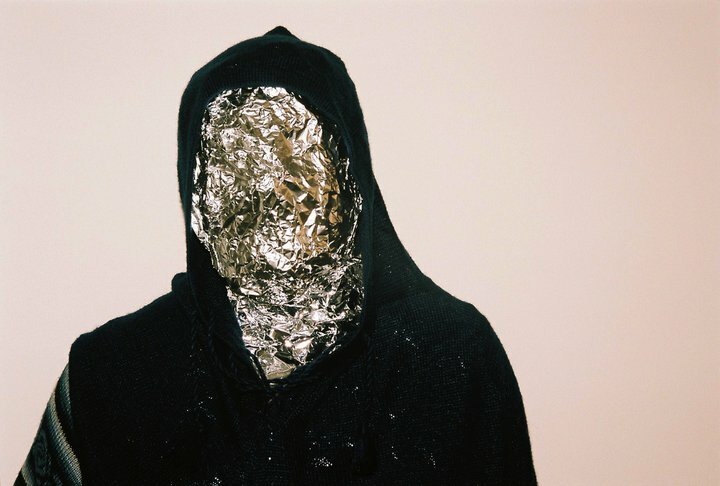 That must be due to the fact that I see phenomenal sets like John Talabot’s. Damn, this guy’s good. There’s more delicious music on his SoundCloud profile. His music is a creepy walk alone through a darkened park: the kind where your heart rate rises and you start to get paranoid about what is happening beyond the fringes of your vision, even though there’s (probably) nothing there. All that lies somewhere further than what the light touches is that much more terrifying for being unseen. 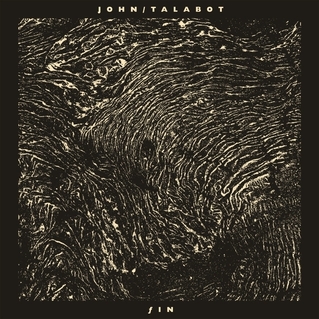 Talabot captures that oddly specific feeling – that intuition that certain things exist just outside the periphery of your perception, whether they are horrible or wonderful or somehow both – perfectly in his music. During a live set, it makes your skin shiver. Admittedly, my experience may have been heightened in that respect by the incredibly loud bass making our brains reverberate pleasantly in our skulls. And when it was done and the DJs had modestly left the stage to the sound of our cheering, walking out into the rain-soaked night air at 2:30 in the morning felt equally amazing.